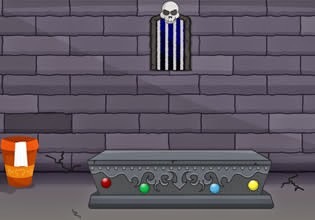 Scary Dungeon Escape is another new escape game developed by Selfdefiant. Explore mysterious dungeon. Find useble items and spot hints. Solve the mystery to open the exit door!